From our incorporation in 1993 Molan UK Ltd has evolved to become the market leader in the supply of bespoke cut to size multiwall polycarbonate roof packs and associated plastic sheet products in the UK. Our business has been built around the service we provide to you (the customer). We have always believed that we should lead the industry by offering valuable benefits to customers that set us apart from the competition. ISO 9001 is by far the world's most established quality framework system. Molan UK Ltd achieved this standard in 2001 and has worked with and maintained this system since. The benefits of quality and traceability are felt by the company and customers alike. 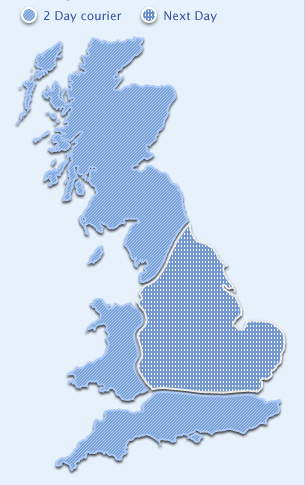 Delivery of our products are made via our own fleet of vehicles on a next day basis across the entire central uk area. Delivery to areas outside of our transport range can be made via our carrier system. Extra packaging is provided to ensure and perfect product is received when using this service.